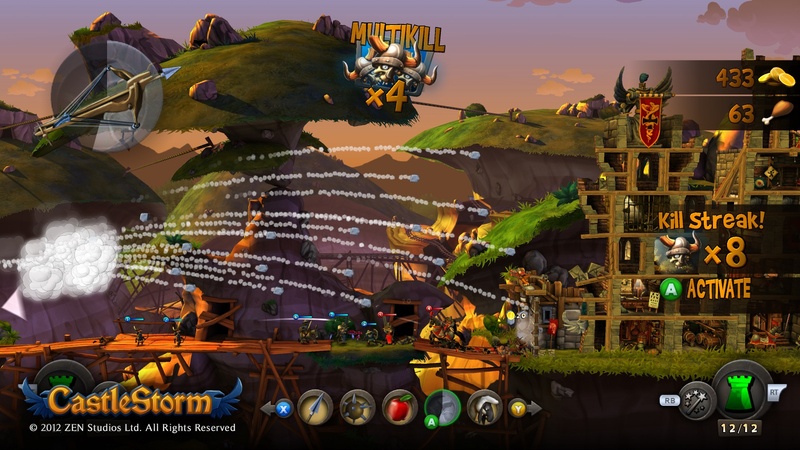 Split-screen features are never a bad thing for co-op. 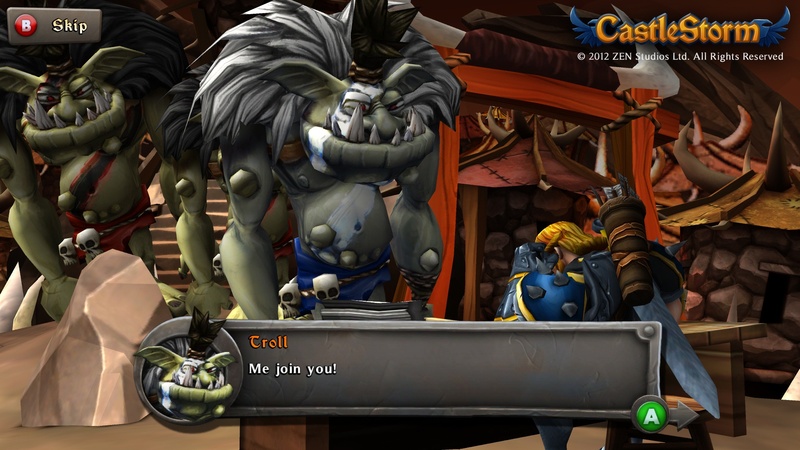 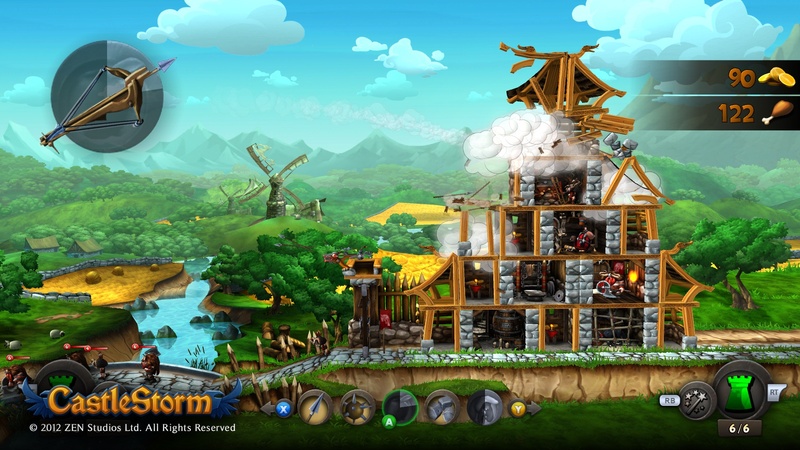 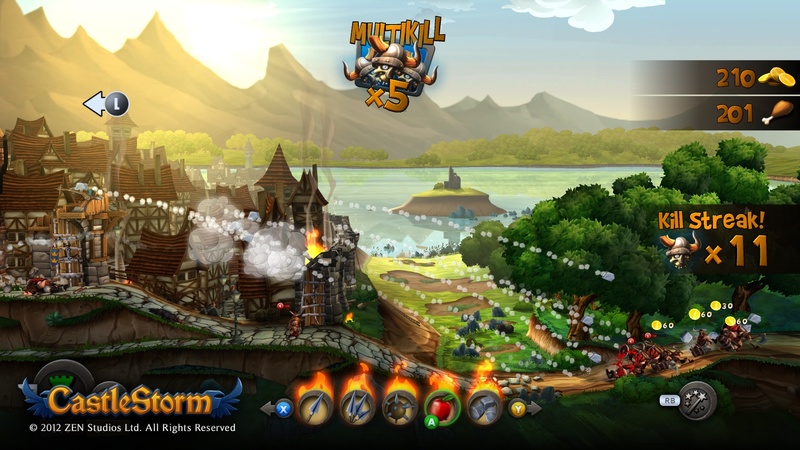 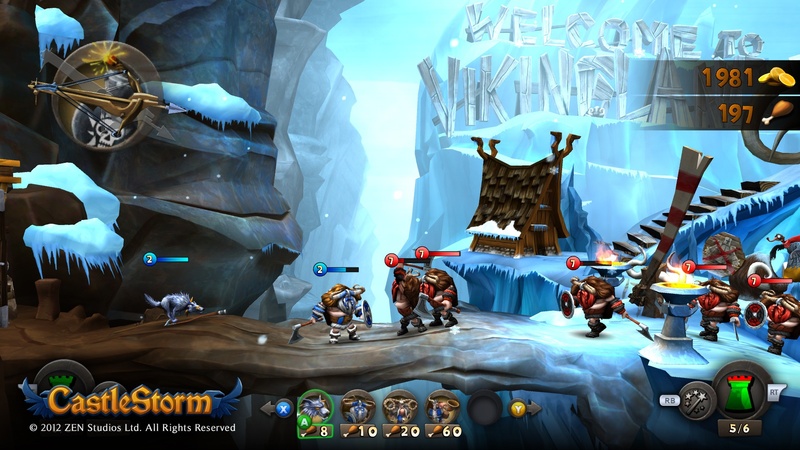 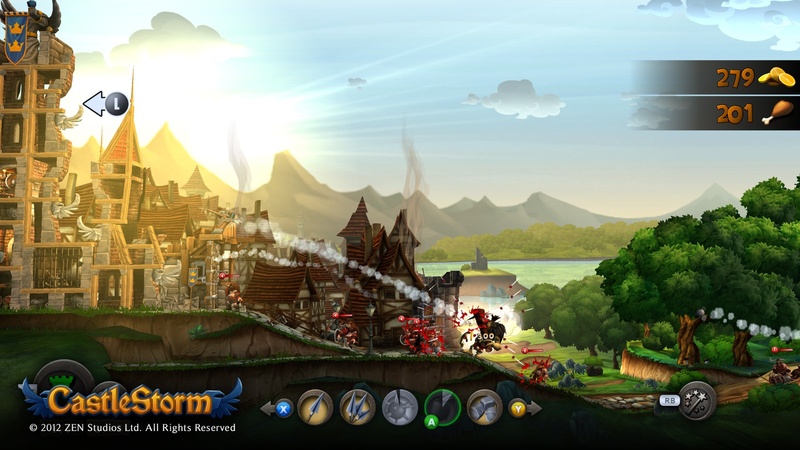 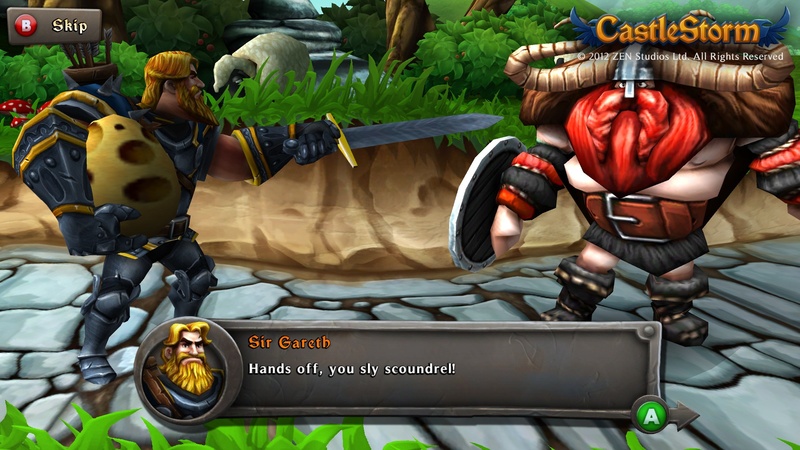 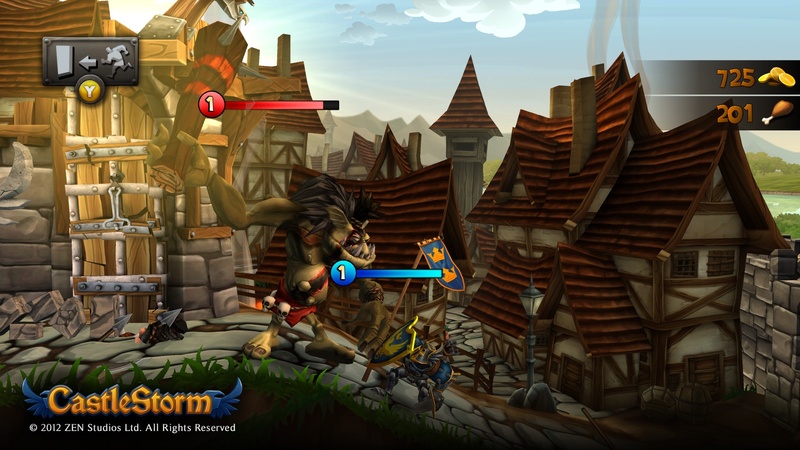 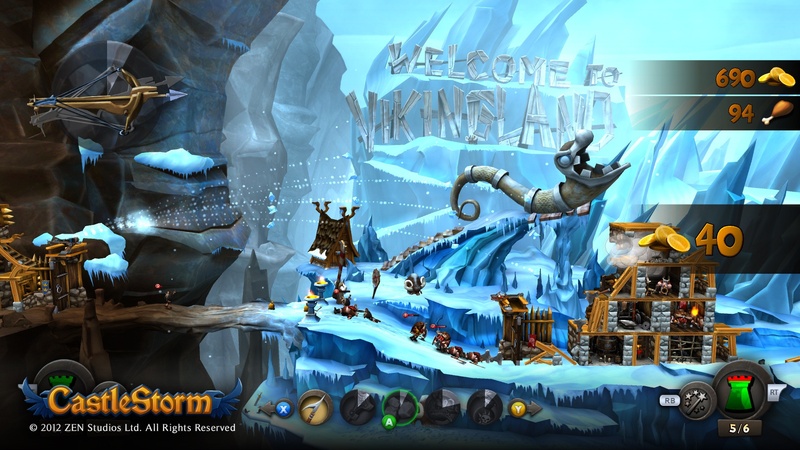 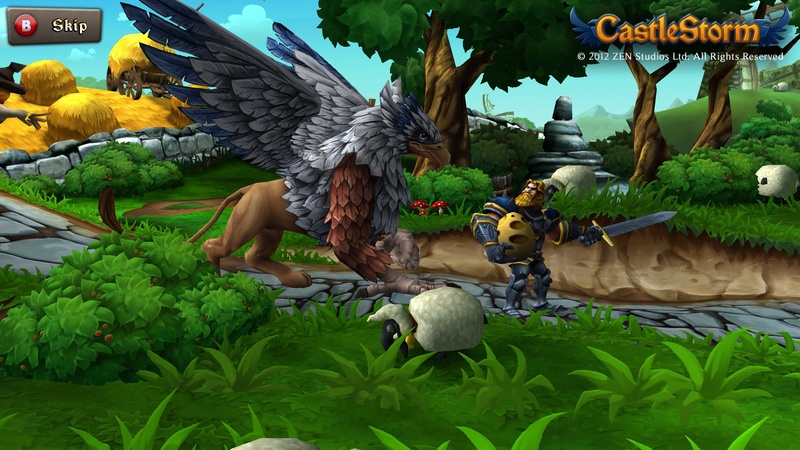 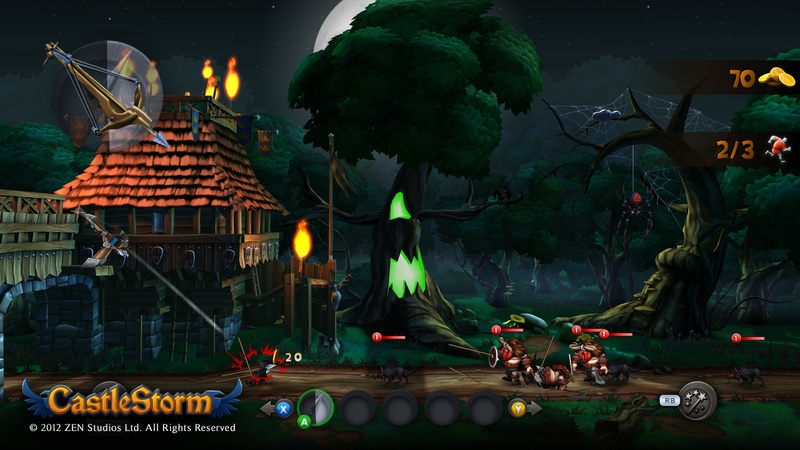 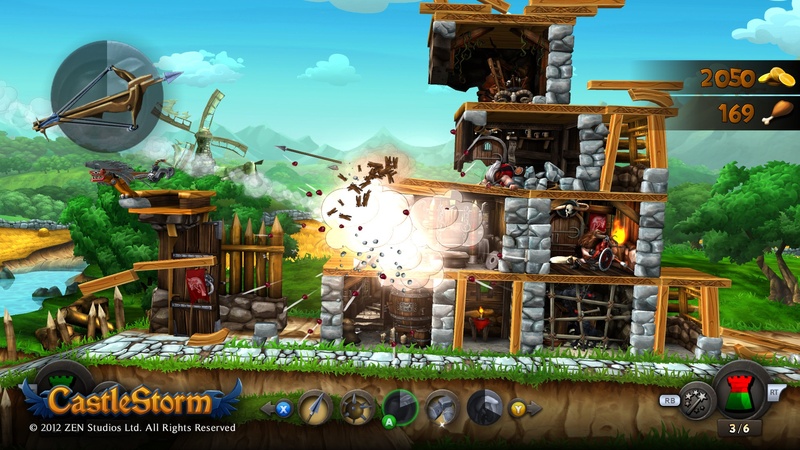 Ready your artillery, because CastleStorm is rapidly approaching its projected spring Xbox LIVE Arcade release. Zen Studios has revealed the specifics of its co-op modes for those looking to try to defend their castles from hordes of man and beasts.